No future version of Smart-Clip or SmartMoto will be usable without S-Card dongle connected. 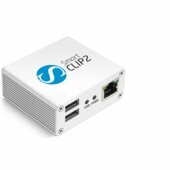 Smart-Clip registered with the USB key will provide an access to the new level of flash files database at www.boot-loader.com. New flash file formats will be supported by SmartMoto, also direct flashing with original flash files will be allowed (no testpoint connection method is required for flashing anymore). 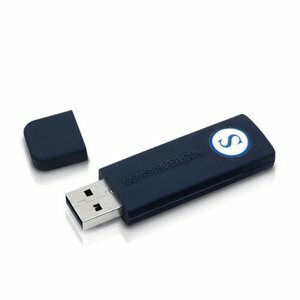 S-Card for Smart-Clip – 1 pc.